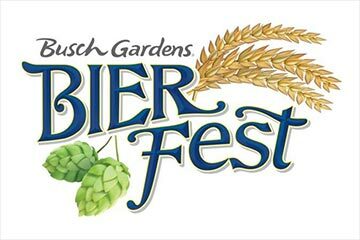 Toast to the end of summer with Bier Fest at Busch Gardens Tampa Bay every weekend from August 17 – September 8, 2019. This festival blends the local Tampa Bay craft scene with time-honored traditions to create a unique food and beer celebration. More than 100 beers from 65 different breweries around the world will rotate through the four-weekend festival featuring live entertainment and contemporary fare that pays homage to a traditional Oktoberfest with a modern spin.